This vigorous call-to-arms to reignite American citizenship at home and restore American power abroad by the Fox News contributor and decorated Iraq and Afghanistan war veteran uses the timeless truths of Teddy Roosevelt’s iconic “Man in the Arena” speech, and “is a must-read that underscores our collective responsibility to restore America’s role as an exceptional…global leader” (Senator John McCain). 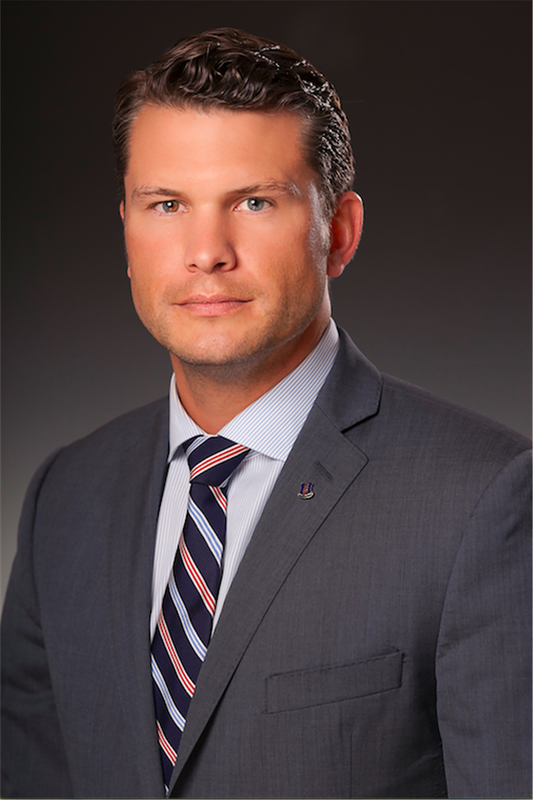 Pete Hegseth makes “an impassioned, wide-ranging” (Rich Lowry, editor of National Review) argument for how Teddy Roosevelt’s articulation of “good citizens,” “equality of opportunity,” and unapologetic US leadership—“good patriots”—can renew our imperiled American experiment and save the free world, in this fascinating “road-map for rejecting decline and forging another American century” (Mark Levin). Despite contention surrounding Teddy Roosevelt’s legacy, Hegseth argues that the Rough Rider’s exhortation serves as a timeless wake-up call for our Republic. In order to rejuvenate what makes America exceptional, we must unapologetically get back into Roosevelt’s arena—as engaged “good citizens” at home and powerful “good patriots” in the world. 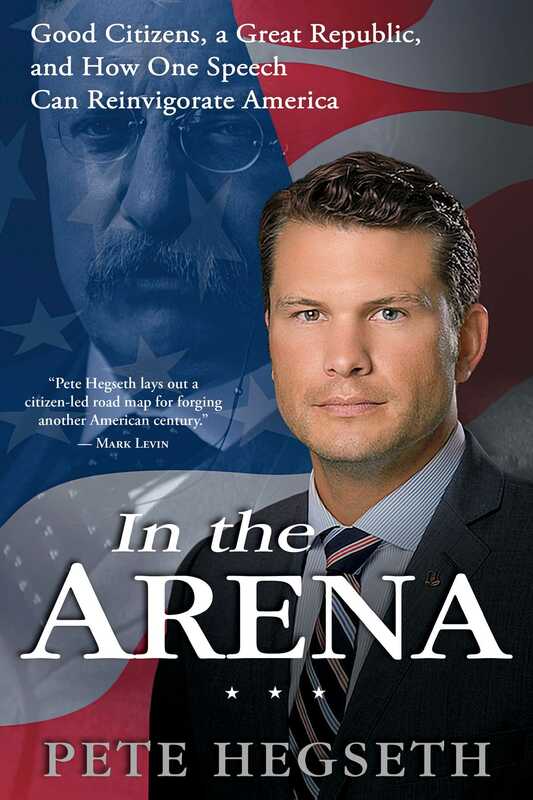 Bolstered by Teddy Roosevelt’s words, Hegseth went to war for our country and relates his gripping personal experience. He argues that an exceptional American experiment was entrusted to “average citizens” in 1776 and has been perpetuated by every generation since…until now. If we won’t fight for America, then what will we fight for? And if not now, then when? Get in the arena!